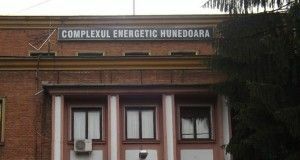 Hunedoara Energy Complex (CEH), which manages four coal mines in the Jiu Valley and two thermal power plants, Mintia and Paroseni, will receive this year a state aid of about RON 200 million, according to a draft law initiated by the Ministry of Energy. “A state aid amounting to EUR198.8 million for 2017 is entirely borne from the state budget through the Ministry of Energy as follows: for the energetic coal, supplied by units in definitively closing process, will benefit from an aid amounting to RON 132.2 million to cover losses on current production; to cover exceptional costs, the state grants an aid of RON 66.6 million,” the explanatory note of the draft reads. 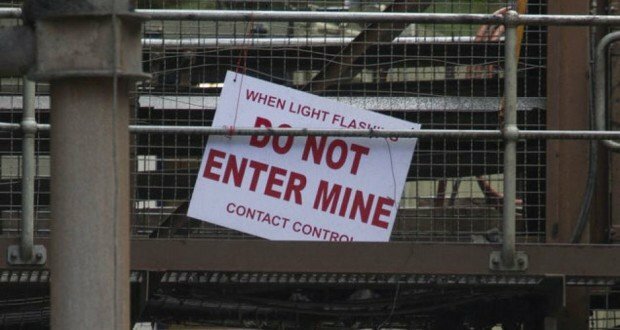 Lupeni and Lonea mines will be closed, former Energy Minister Victor Grigorescu, announced in April 2016. 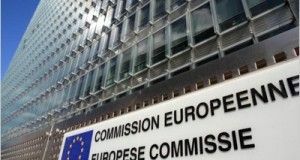 At end-November last year, European Commission also decided that Romania’s plans to provide RON 447.8 million support to alleviate the social and environmental impact of closing two uncompetitive coal mines by 2018 to be in line with EU state aid rules. The EU officials concluded the support would not unduly distort competition. About 6,000 employees are working at Mintia and Paroseni power plants and at Lonea, Livezeni, Lupeni and Vulcan coal mines. 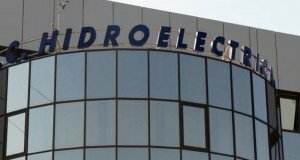 Hunedoara Energy Complex has total debts of RON 1.5 billion, of which RON 1.2 billion to the Ministry of Finance.